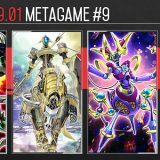 The new OCG 2016.01 Forbidden and Limited List has severely crippled Performage, but Performapal is not out of the race yet. Combined with Dracoslayer, Performapal is still able to perform a pretty crazy combo, keeping Performapal Dracoslayer as a top competitive pick. There are two slight variation to the same combo, depending on which monster you get from Draco Face-Off, but it ends with the same field. 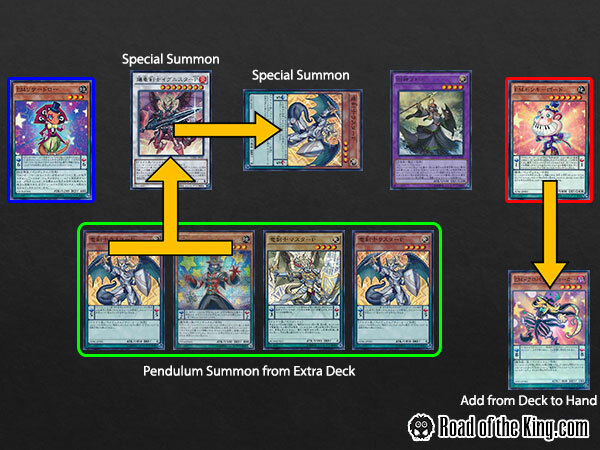 Combo 1 deals with Vector Pendulum, the Dracoverlord being special summoned, while Combo 2 deals with Luster Pendulum, the Dracoslayer being special summoned. 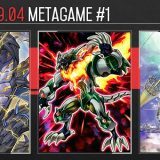 Activate Draco Face-Off, special summon Vector Pendulum, the Dracoverlord and add Luster Pendulum, the Dracoslayer to the Extra Deck. 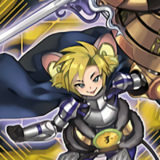 Normal summon and activate Rescue Rabbit, special summon 2 Master Pendulum, the Dracoslayer. 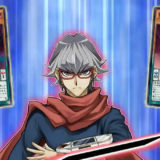 Xyz Vector Pendulum, the Dracoverlord + Master Pendulum, the Dracoslayer to special summon Majester Paladin, the Ascending Dracoslayer. 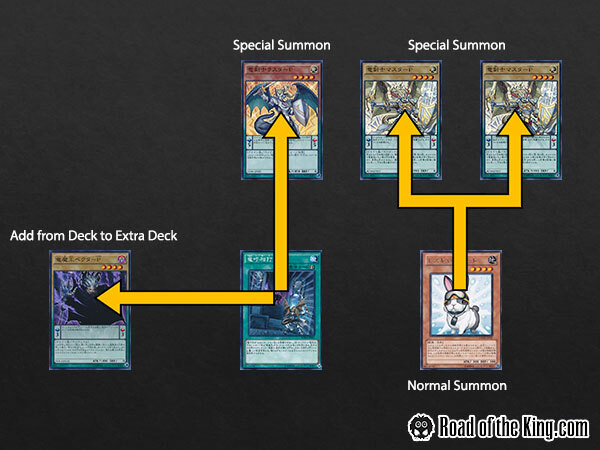 Activate Majester Paladin, the Ascending Dracoslayer, special summon Luster Pendulum, the Dracoslayer from the Extra Deck. 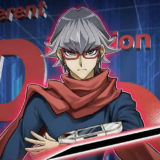 Synchro Luster Pendulum, the Dracoslayer + Master Pendulum, the Dracoslayer to special summon Ignister Prominence, the Blasting Dracoslayer. 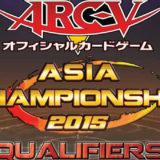 Activate Ignister Prominence, the Blasting Dracoslayer, special summon Luster Pendulum, the Dracoslayer from the Deck. Send to the graveyard Ignister Prominence, the Blasting Dracoslayer + Majester Paladin, the Ascending Dracoslayer to special summon Elder Entity N’tss. 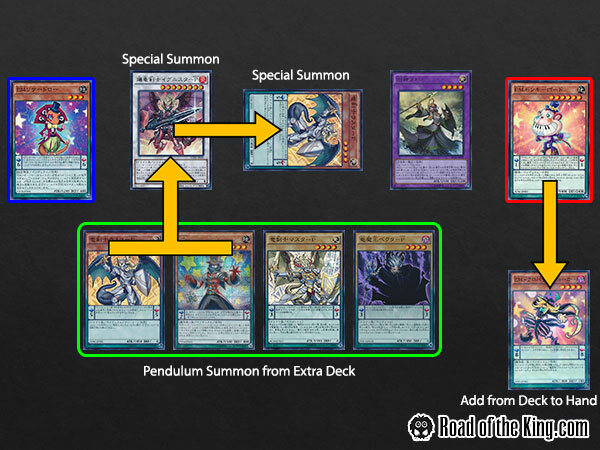 Activate Elder Entity N’tss to special summon Performapal Pendulum Sorcerer from hand. 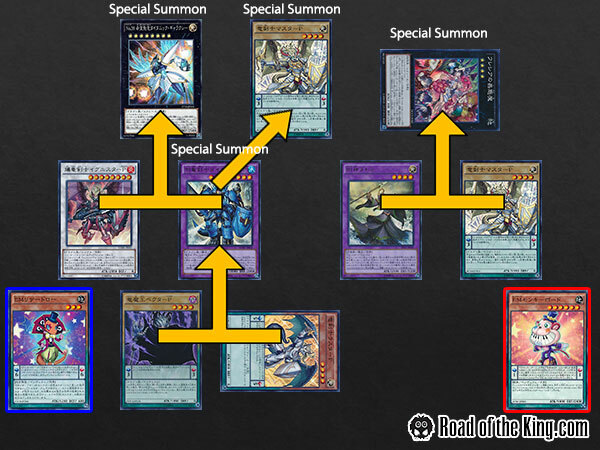 Trigger Performapal Pendulum Sorcerer on special summon, destroying itself and Luster Pendulum, the Dracoslayer to add Performapal Lizardraw + Performapal Monkeyboard from deck. Play both Performapal Lizardraw and Performapal Monkeyboard in the Pendulum Zone. 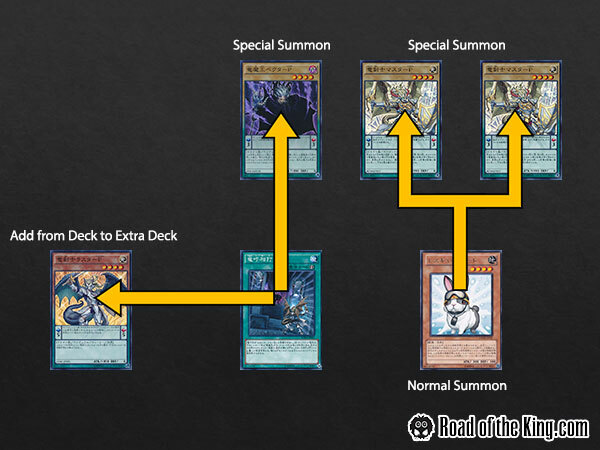 Activate Performapal Monkeyboard to add any 1 Level 4 or lower “Performapal” monster card from deck to hand. Pendulum Summon 2 Luster Pendulum, the Dracoslayer, 1 Performapal Pendulum Sorcerer, and 1 Master Pendulum, the Dracoslayer from the Extra Deck. Synchro Luster Pendulum, the Dracoslayer + Performapal Pendulum Sorcerer to special summon Ignister Prominence, the Blasting Dracoslayer. 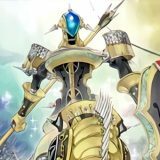 Tribute Luster Pendulum, the Dracoslayer + Luster Pendulum, the Dracoslayer to special summon Dinoster Powerful, the Mighty Dracoslayer. 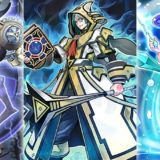 Activate Dinoster Powerful, the Mighty Dracoslayer, special summon Master Pendulum, the Dracoslayer from the graveyard. 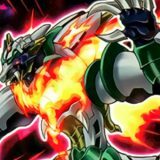 Xyz Ignister Prominence, the Blasting Dracoslayer + Dinoster Powerful, the Mighty Dracoslayer to special summon Number 38: Hope Harbinger Dragon Titanic Galaxy. 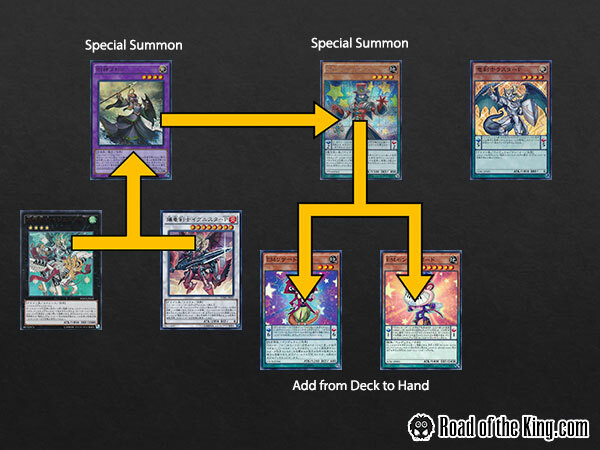 Xyz Elder Entity N’tss + Master Pendulum, the Dracoslayer to special summon Traptrix Rafflesia. Activate Performapal Lizardraw to draw a card. 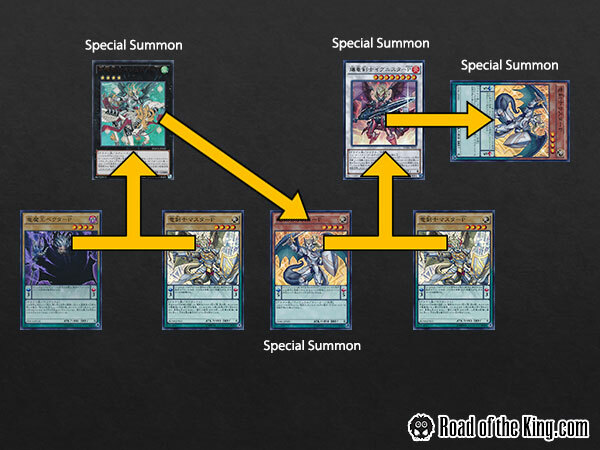 During the End Phase, trigger Majester Paladin, the Ascending Dracoslayer to add 1 Pendulum Monster from your Deck to your hand. 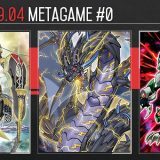 Activate Draco Face-Off, special summon Luster Pendulum, the Dracoslayer and add Vector Pendulum, the Dracoverlord to the Extra Deck. 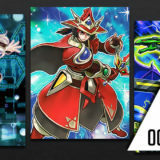 Xyz Luster Pendulum, the Dracoslayer + Master Pendulum, the Dracoslayer to special summon Majester Paladin, the Ascending Dracoslayer. 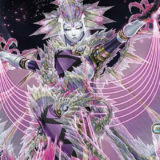 Pendulum Summon 1 Luster Pendulum, the Dracoslayer, 1 Performapal Pendulum Sorcerer, 1 Master Pendulum, the Dracoslayer, and 1 Vector Pendulum, the Dracoverlord from the Extra Deck. 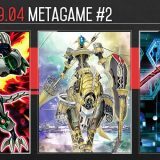 Tribute Luster Pendulum, the Dracoslayer + Vector Pendulum, the Dracoverlord to special summon Dinoster Powerful, the Mighty Dracoslayer. 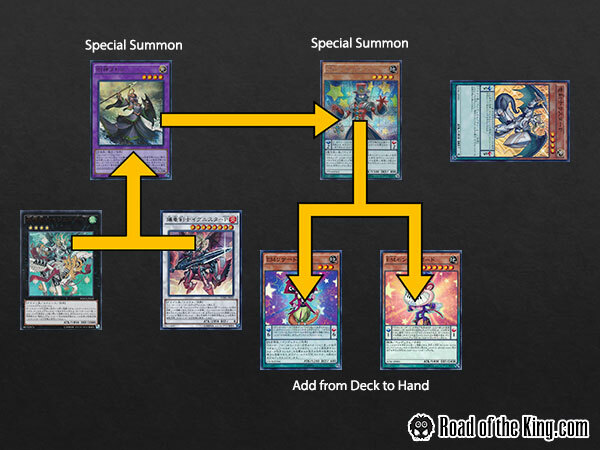 This is a three-card combo that ends with a Rank 8 Xyz monster, a Rank 4 Xyz monster, 1 Master Pendulum, the Dracoslayer, and 3 cards in your hand. 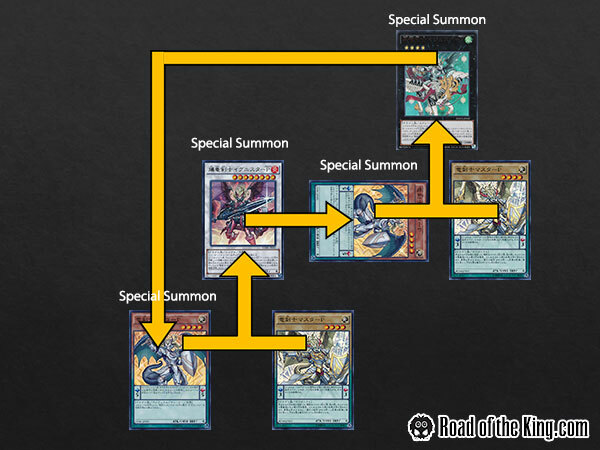 This is a possible turn 1 play that limits your opponent’s play with Number 38: Hope Harbinger Dragon Titanic Galaxy and Traptrix Rafflesia. The prerequisite requirements are rather steep, but this is just one of the many possible combos that Performapal Dracoslayer can pull off. 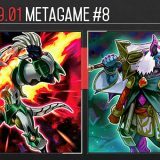 Performapal Performage may be gone, but its successor Performapal Dracoslayer will continue to impact the competitive scene. Dinoster Powerful, the Mighty Dracoslayer can only Special Summon 1 “Dracoslayer” Pendulum Monster from your hand or Graveyard, so it’s either Luster Pendulum, the Dracoslayer or Master Pendulum, the Dracoslayer.